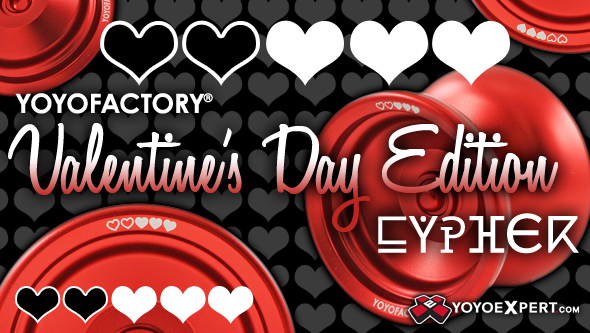 YoYoExpert Blog & Yo-Yo News – New Valentine’s Day Cypher from YoYoFactory! 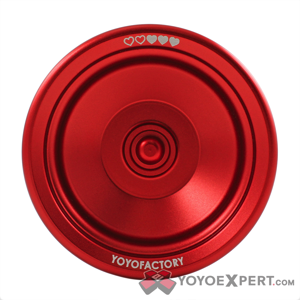 New Valentine’s Day Cypher from YoYoFactory! Looking for something special for that special someone this Valentine’s Day? 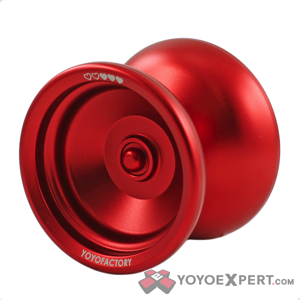 YoYoFactory has got you covered! Flowers are just going to die, pick up this limited edition Valentine’s Day Cypher and show them that you really care! BEST VALENTINES DAY GIFT EVER AVAILABLE HERE!